How does “to-go” supposed to be like when you’re always on-the-go. In this fast-paced world, we all desire for something convenient and fast. With this emerging lifestyle, brands are finding ways to satisfy the people’s needs. Thus, my favorite Japanese food chain – Tokyo Tokyo came up with their very own wraps. 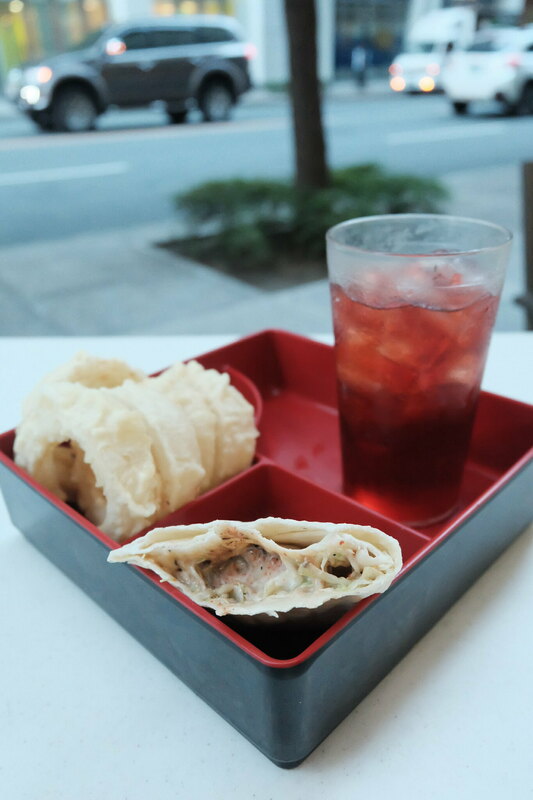 Tokyo Tokyo Wraps make a perfect snack for Filipinos who are a big fan of Japanese food. The best thing about these wraps, they come in 2 friendly flavours: Beef Misono and Chicken Teriyaki. 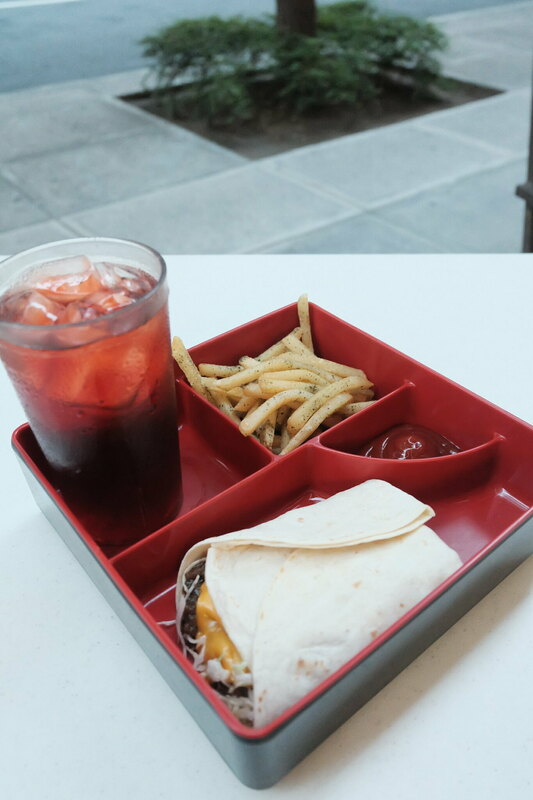 Aside from the wraps, the bento box comes with sides and drinks. 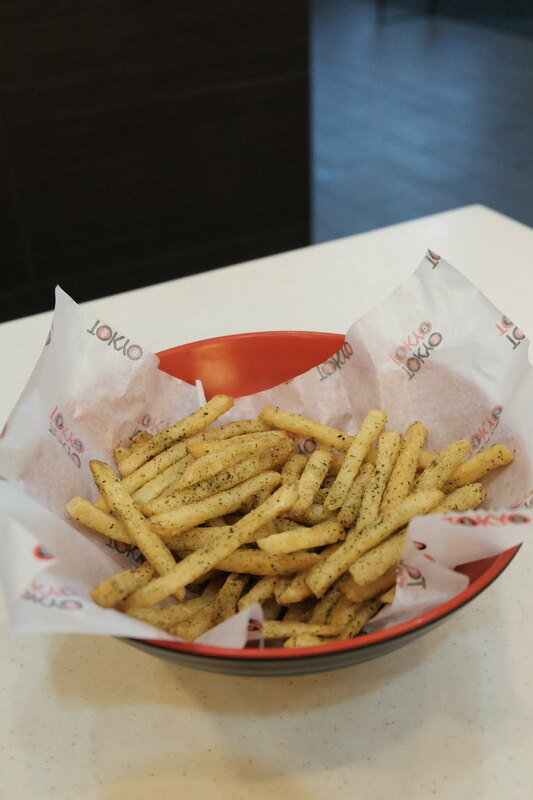 For the sides, you may choose between: potato balls, onion rings or nori wasabi nori wasabi fries. After having a bite or two of their wraps, I found interest on their chicken teriyaki wrap because it came with thick strips of smoky grilled chicken with a generous drizzle of teriyaki sauce and dressed with Japanese mayo and shredded cabbage. The chicken teriyaki wrap had a hint of spiciness to it which made me enjoy eating it more. Jules on the other hand was delighted with their beef misono wrap because it was extremely rich with flavors. The beef misono wrap was made with savory and tender beef misono slices smothered in teriyaki sauce and topped with fresh shredded cabbage and cheese. YUM! 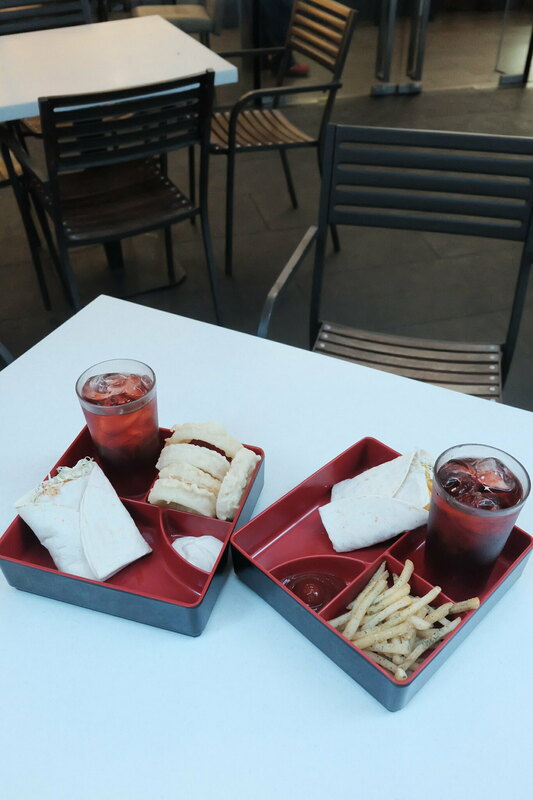 If you wish to give these wraps a try, ala carte orders of these wraps are priced at P85 only. If you want to pair it with their available sides and drinks, you can get it for P140 only. Head over to the nearest Tokyo Tokyo branch now to enjoy these delicious snack treats! For more information, you may check out Tokyo Tokyo on Facebook (tokyotokyophilippines), Twitter (@tokyotokyoPHL) and Instagram (@tokyotokyophilippines). This entry was posted in Food, Food Blog and tagged beef misono wrap, chicken teriyaki wrap, Tokyo Tokyo, Tokyo Tokyo Philippines, Tokyo Tokyo Wraps. Bookmark the permalink.